Harrisburg, PA – On the eve of the deadline to submit proposals for Amazon’s second headquarters in North America, Amazon HQ2, Governor Tom Wolf today highlighted his work to build bipartisan support for a robust effort to attract the company to the commonwealth. Governor Wolf has spearheaded efforts to promote the commonwealth as the prime location for the Amazon HQ2 project, launching the Amazon in PA website, which includes joint letters of support from Pennsylvania’s congressional delegation, legislative leaders, education advocates, and cabinet officials. Additionally, the commonwealth will submit a state-level proposal to accompany the proposals submitted by Pennsylvania’s communities. 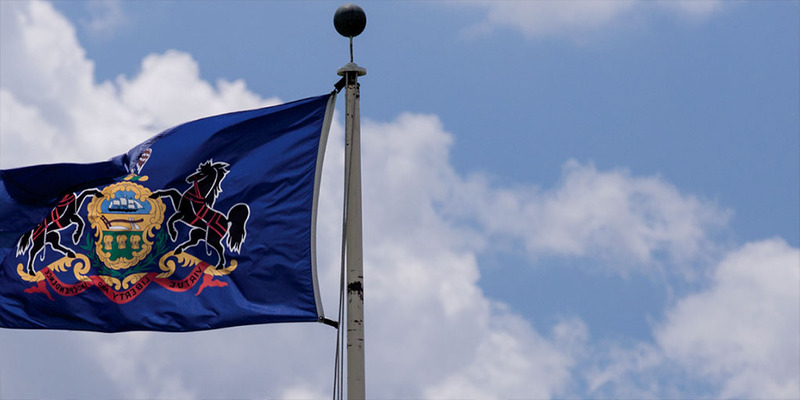 The governor’s efforts in responding to this historic opportunity have also resulted in collective letters of support from Pennsylvania’s congressional leaders expressing collective support for the placement of Amazon’s second company headquarters, cabinet officials outlining the administration’s efforts and historic investments in education, workforce development, business development, and transportation, higher education advocates representing more than 360 postsecondary institutions highlighting why Pennsylvania is the best choice for Amazon, and bipartisan state leadership expressing their full support for Amazon to select a location in the Keystone State. Amazon is expected to invest over $5 billion in construction and create as many as 50,000 high-paying jobs. In addition to direct hiring and investment, construction and ongoing operations is expected to create tens of thousands of additional jobs and tens of billions of dollars in additional investment in the surrounding community.